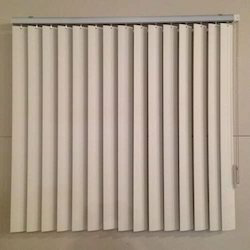 Leading Supplier and Trader from New Delhi, our product range includes Window Blinds such as Horizontal Blinds, Vertical Window Blind, Roller Blinds, Motorised Blinds and Wooden Venetian Blinds. 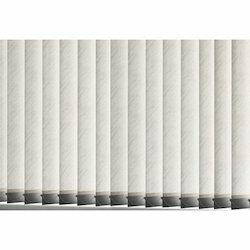 As per the huge requirement of our valuable customers, we are bound to present a wide assortment of Vertical Window Blind. 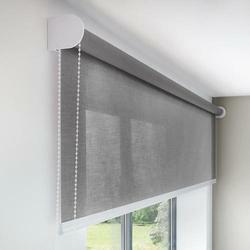 These products are developed making use of finest quality inputs by adroit professionals. 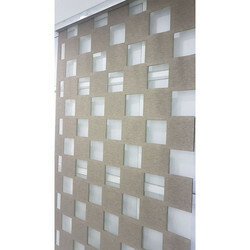 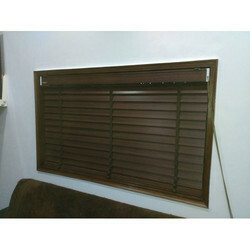 Due to its attractive design, seamless finish and durability, offered range is highly acknowledged in market. 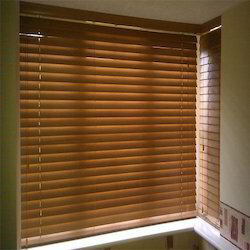 These products are accessible from us in different designs, sizes and lengths. 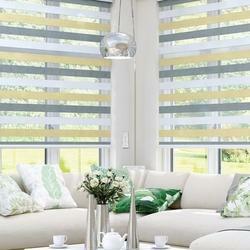 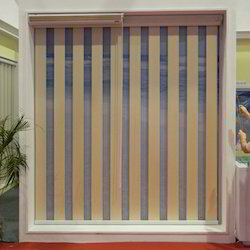 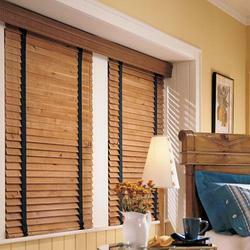 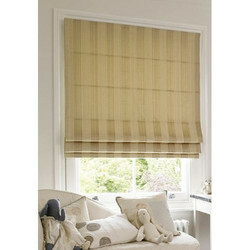 Backed with highly skilled workforce, we are engaged in presenting a broad range of Zebra Blinds to the customers. 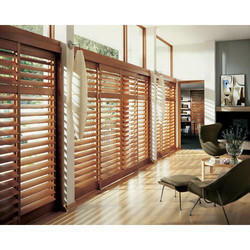 Offered range is highly commended among our patrons due to their elevated quality, eye-catching designs and long life. 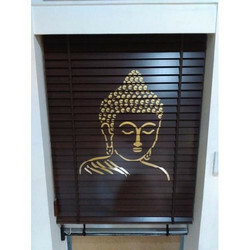 These products are accessible in market in diverse eye catching designs as per the patrons’ requirements. 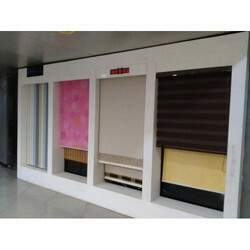 Additionally, we also promise to deliver these products in a predetermined time frame.